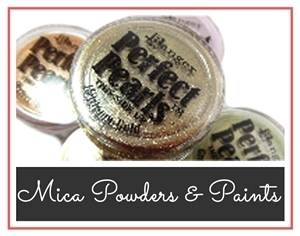 Resin, patina products, paints and glues as well as mica powders are essentials for the mixed media artist. At B'sue Boutiques we carry Ice Resin, Perfect Pearls, Gilder's Paste, Mod Podge, Renaissance Wax and Swellegant. 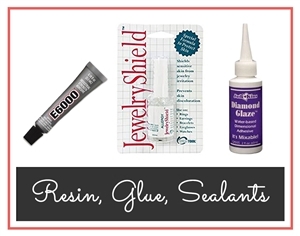 I carry three glues: E6000, HypoTube Cement, and Crafter's Pick. For me, these are the only three you need, and the only three I ever use. 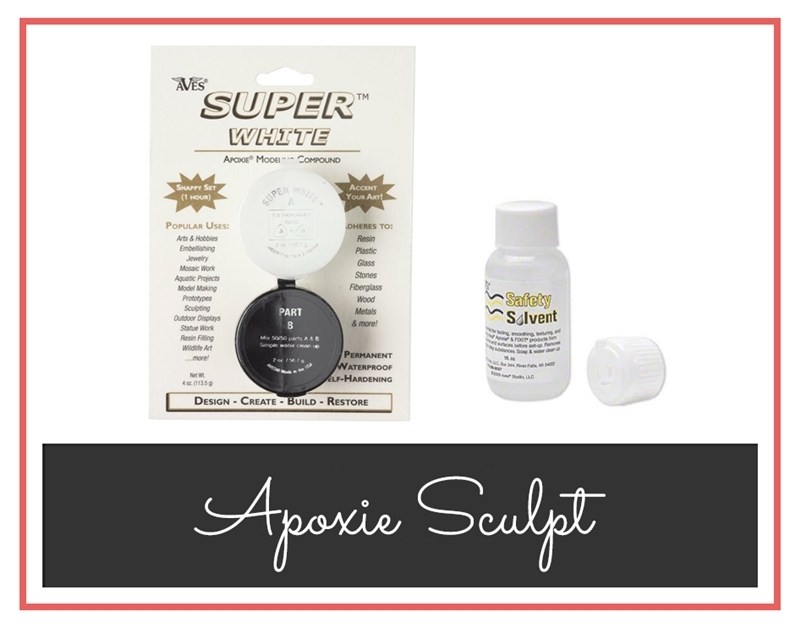 As a lover of polymer clay, I do have a few clay essentials such as tools and molds I like, as well as mold-making putty. Sometimes, if you check out our Kits and Special Deals section, you may find a starter kit that will provide the clay as well as basic tools to get started. There are other essentials needed for your mixed media workshop that I do not carry as you can get them anywhere. Things like acrylic paint and alcohol ink can be gotten at any supply store. As we're a boutique, I tend to want to carry the more unique and harder to find materials here at our webstore. Also, alcohol inks cannot be air-shipped or shipped abroad. The alchol ink pens were problematic and dried out very quickly. As much as we loved the concept, we didn't find the product suitable. If there is a product you are having trouble getting because you live in a remote area, never fear, I CAN get it for you. Just contact me privately and ask for my help, I can set you up.